The BCFA held their second networking event of the year on Wednesday 14th March at the Barbican Centre in London. 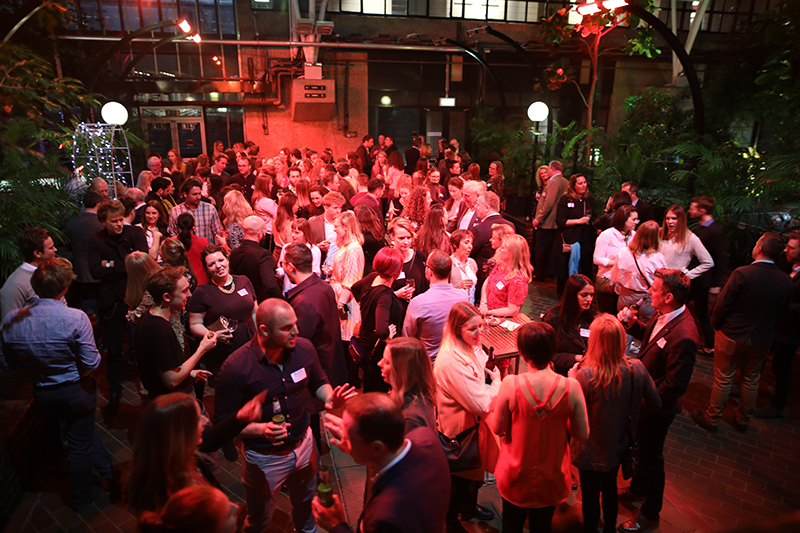 With exclusive access to the stunning conservatory room it gave BCFA members and their guests an opportunity to network surrounded by a real concrete jungle. Drinks were served upon arrival, followed by a selection of delicious foods later in the evening. 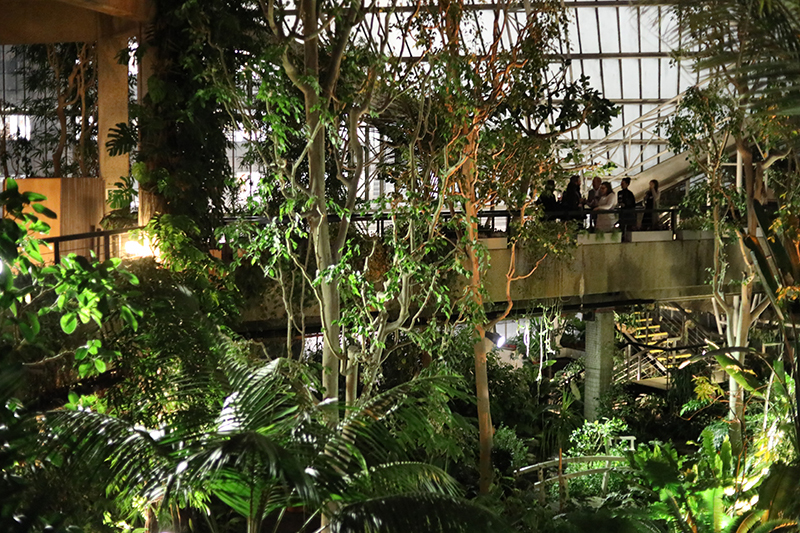 There was a lively atmosphere in the conservatory where guests were in awe at the stunning venue – A brutalist concrete building with its very own hidden tropical oasis. It was truly enjoyed by everyone and the feedback to the BCFA was great! The guests mainly gathered in the patio area of the conservatory, but some guests crept off to explore the other areas and levels of the conservatory throughout the night. Overall the event was a remarkable success with a fantastic turnout and some wonderful design firms were in attendance. With the staff at the venue wandering round filling up drinks and delivering food, guests were very well-tended to. Everyone left with a smile and we look forward to the BCFA hosting more successful networking events in the coming year.